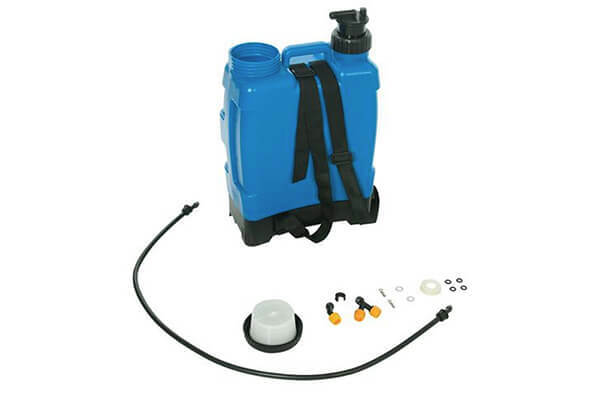 The Maxi Backpack Sprayer is a heavy duty sprayer with a 20 litre capacity, making it ideal for applying biocidal wash to paving/roof tiles. 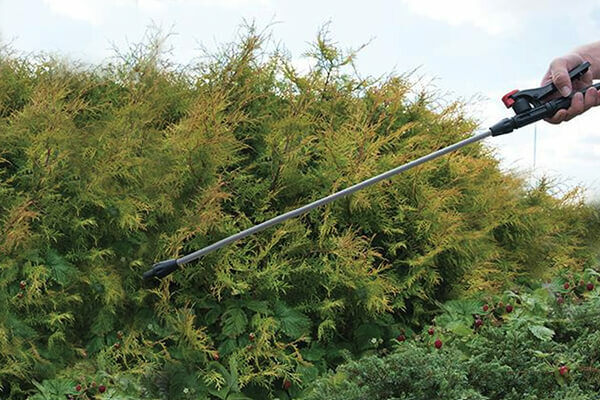 Note: Use backpack sprayers with water based products only. 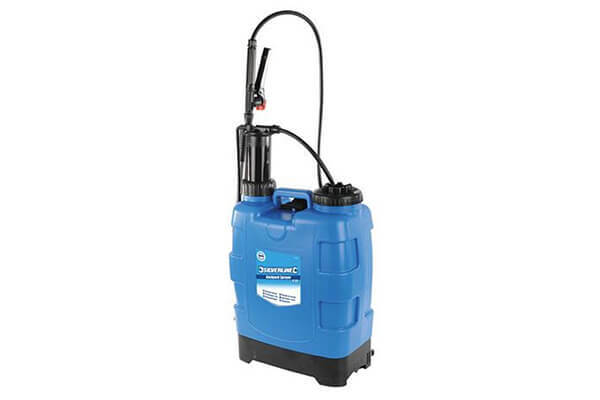 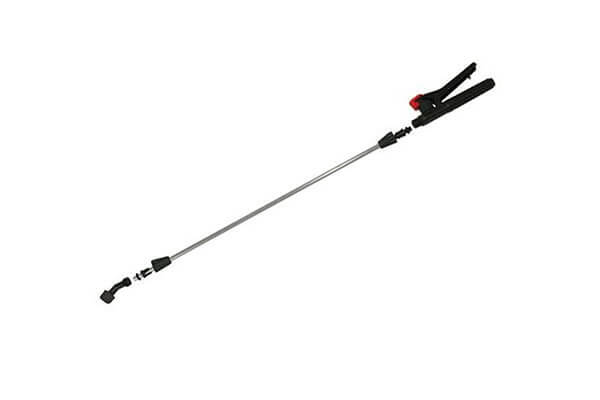 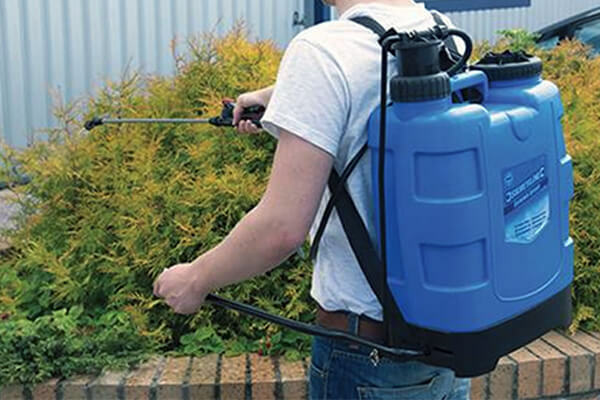 This Maxi Backpack Sprayer has also been ergonomically designed specifically for ease of use.